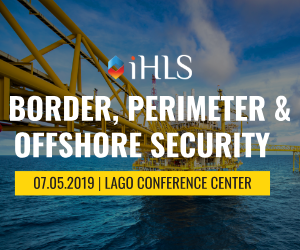 home Geo-politics Asia What Are the Prospects for Global C4ISR Market? The global competitive C4ISR market is projected to grow at a CAGR of more than 4% during the next five years. 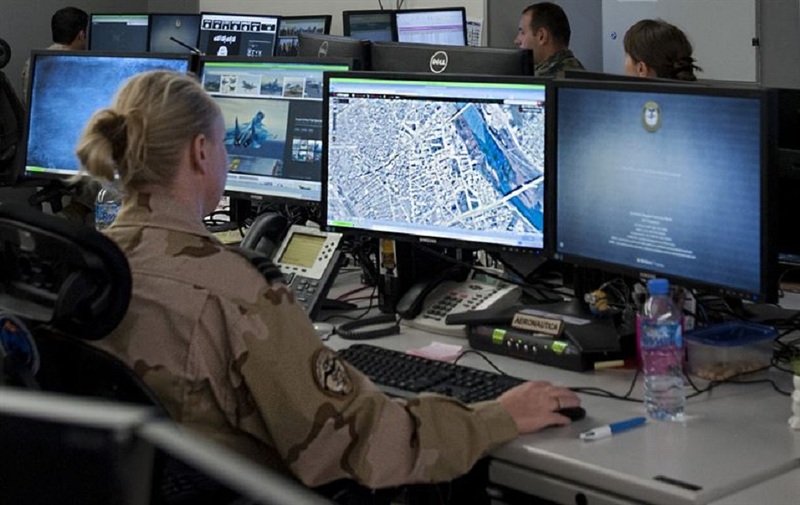 C4ISR, indicating Command, Control, Communications, Computer, Intelligence, Surveillance, and Reconnaissance, is a term that implies systems, procedures, and techniques to gather and propagate information. This entity works individually, while accomplishing any mission. C4ISR is designed to supply decision-makers with information as fast as possible so that they can have a complete situational awareness of a particular region. As a whole, its components are the backbone of the mission and any loophole in the chain can have serious and grave consequences. According to digitaljournal.com, citing the C4ISR Market Research Report 2018 published by Market Research Future, the leading players in the global C4ISR market primarily include BAE Systems, Elbit Systems, Lockheed Martin, Northrop Grumman, Raytheon, Harris, Rockwell Collins, CACI, Rheinmetall, and Saab AB. The C4ISR market is expected to grow in the next five years primarily because of the use of advanced technology and integration, along with airborne ISR, to support maritime tactical surveillance networks. In addition, an increase in the procurement of ships worldwide has also resulted in increased demand for naval C4ISR systems. The combination of Measurement and Signatures Intelligence (MASINT), Space-Based Image Intelligence (IMINT), and Signal Intelligence (SIGINT) systems collect data from a particular region, forward it to the control and command, and later use it to make informed decisions. There are various types of sensors, which work together in a smooth manner to collect and deliver the required information to the group. The evolution of unmanned aircraft technologies has had a major impact on airborne C4ISR systems, evaluates the report, as UAVs provide incident critical responses to defense personnel through airborne surveillance. An increasing number of manned aircraft are being replaced by UAVs as the latter is comparatively more cost-effective. Due to this, the airborne C4ISR systems are expected to have a negative growth during the forecast period. The key areas of competition between vendors in the global C4ISR market include in-house manufacturing capabilities, global networks, product offerings, investment in R&D, newer technology, and a strong client base. 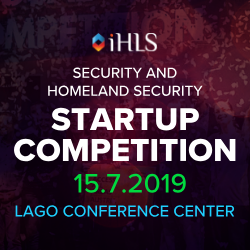 The global economic recovery, growth of the C4ISR sector, development of new C4ISR systems, R&D and investments in cost-efficient systems, and a lucrative retrofit market have opened up opportunities for players to compete and grow. From the regional aspect, North America leads in global military expenditure and technological advancements, and thus generates a very high demand for C4ISR systems. The market is primarily dependent on the U.S. 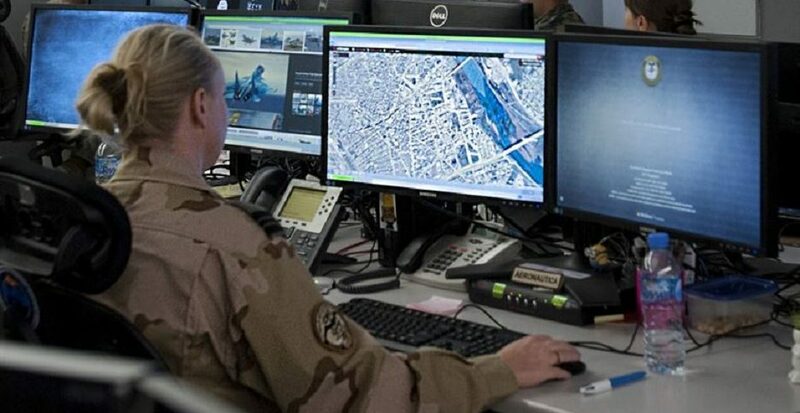 Currently facing a challenging security situation on many fronts, including the influx of illegal immigrants, Europe reflects a growing demand for C4ISR systems. With the deployment of such advanced systems by the European Union (EU) and other government bodies, the European countries such as France, Germany, Russia, Turkey, and the UK would have greater control over these turbulent and unrest situations. 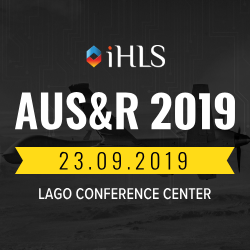 Improving economic conditions in many countries in Asia Pacific and the Middle East have led to increases in their defense budgets and growing demand for new and advanced technologies for C4ISR systems. APAC and the Middle East together account for nearly 30% of the market.